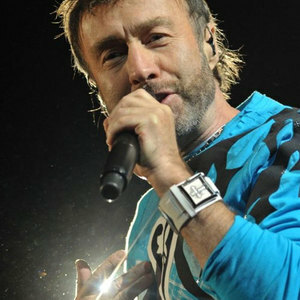 Paul Rodgers (known as "The Voice") was the vocalist for British rock bands Free, The Firm and Bad Company. He more recently stood in on vocals on a tour with Brian May and Roger Taylor of Queen as a new collaboration titled Queen + Paul Rodgers. On this tour, Paul stressed that he was not trying to replace the band's deceased singer Freddie Mercury, but tried his best to give his own style to the songs. On this tour, Paul stressed that he was not trying to replace the band's deceased singer Freddie Mercury, but tried his best to give his own style to the songs. They parted ways amicably in 2009, with Paul remarking that he would like to get back together in the future to raise money for charity. Paul has since reunited with Bad Company, and they toured in 2010. Paul is ranked number 55 on Rolling Stone's "100 Greatest Singers of All Time".